It’s been a long time coming, but we will soon be able to play Bioware’s upcoming Mass Effect Andromeda, which will be hitting the shelves next month. And fans of the Canadian developer’s renowned Mass Effect games are surely holding their breath for Andromeda, which is certainly looking like it could be the best the series’ has offered to date when it comes out this March. Judging by the gameplay video above, it certainly looks like Mass Effect Andromeda’s arsenal of weapons will be a joy to use in the game, although it would surely be a great thing if this new Mass Effect’s combat was a cut above that of the earlier games, as the mediocre combat of the previous Mass Effect games made the games feel like a poor man’s Gears of War at times. 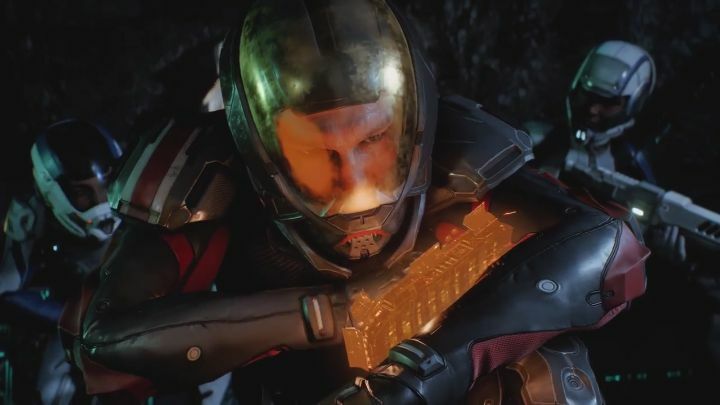 It also appears that using that the new skills at players’ disposal could make the role-playing aspects of the game even more engaging, although since the game’s release is now only a couple of weeks away, we don’t have that long to wait in order to find out whether Bioware will end up delivering another sci-fi space epic this year.